RARE FIND! 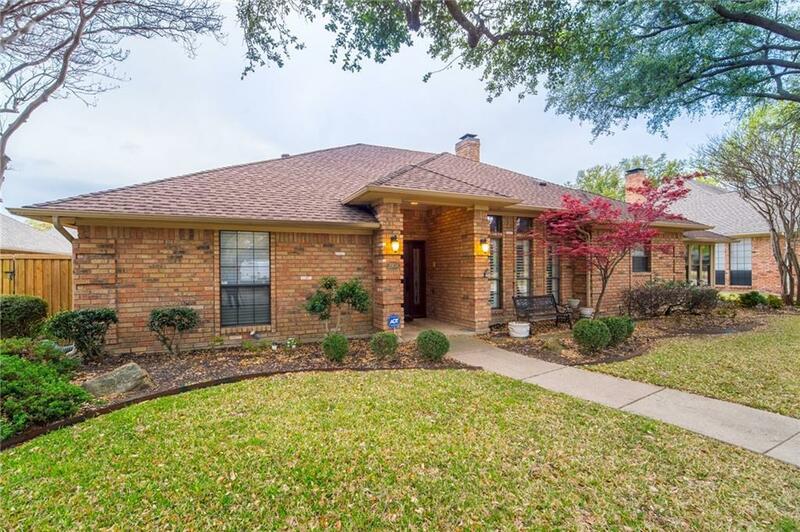 Thoughtfully REMODELED Single Story in PARKWAY ESTATES! PLANO ISD! Wonderful Outdoor Living with Huge Covered Patio, Skylit Vaulted Ceiling. Sparkling Heated Pool and Spa! 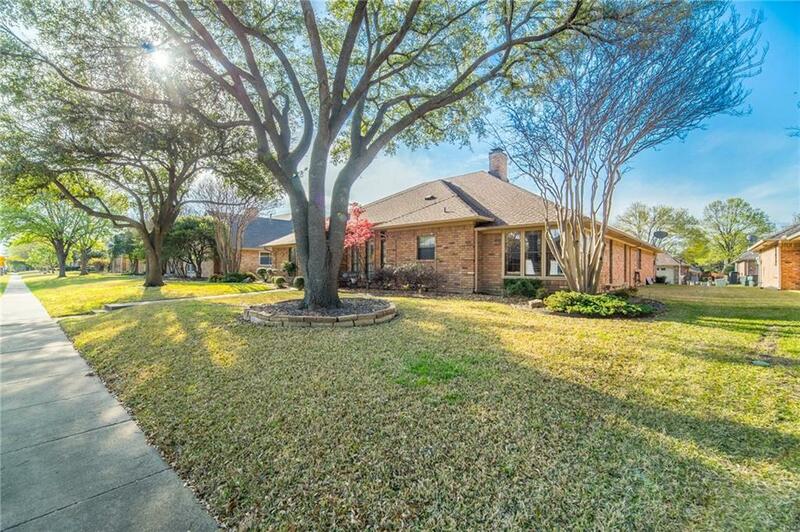 *Great CURB APPEAL w Towering Oaks make this WEST Plano Home Extra Special! 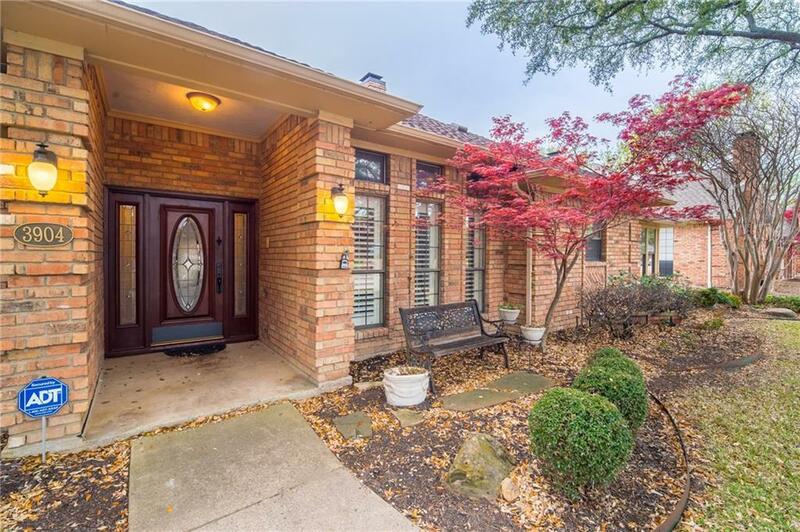 Professional Landscaping & Lighting *HICKORY Handscraped Hardwood *Exotic Level 9 Granite *KRAUS faucets, SS Deep 16 gauge Kitchen Sink with Commercial Faucet and Pot Filler *Hinkley Lighting *DECORA Switches and Plugs! *PLANTATION Shutters *Levelor Blinds throughout *Energy Efficient Windows *New Elongated Toilets. Huge Great room & Tall Skylit Ceilings *HUNTER FANS *See Thru Fireplace *Large Open Kitchen *Built in China *2 Large Pantries *WON'T LAST! 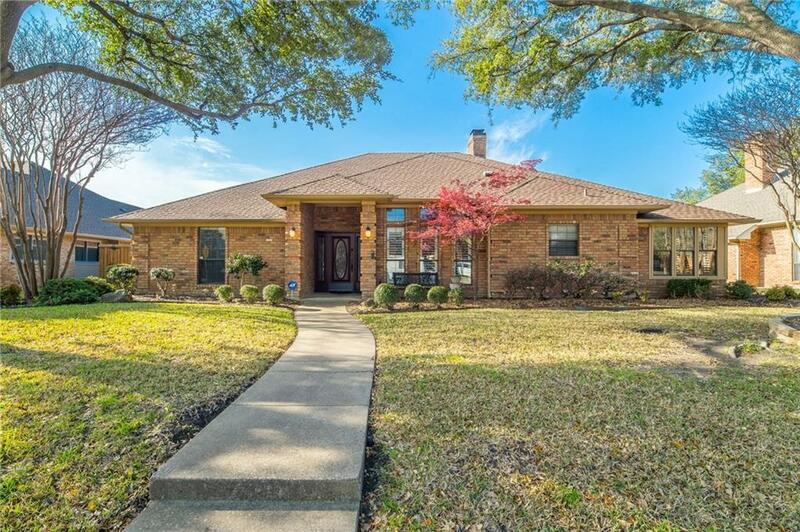 Offered by Kari Paddock of Moving Texas Realty, Llc.